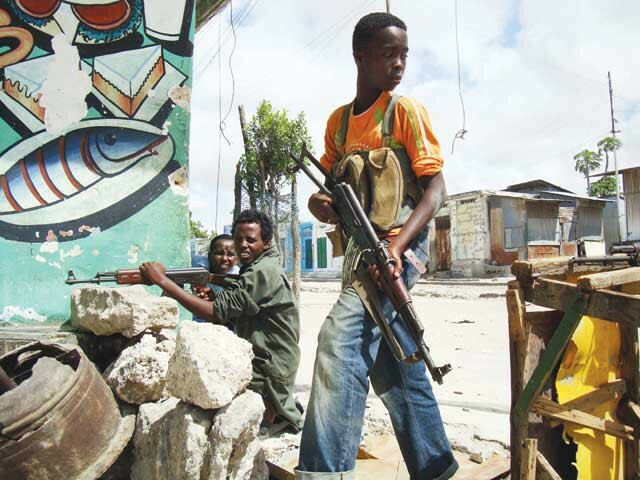 Somalia There is a lot of things that are not that good in Somalia. 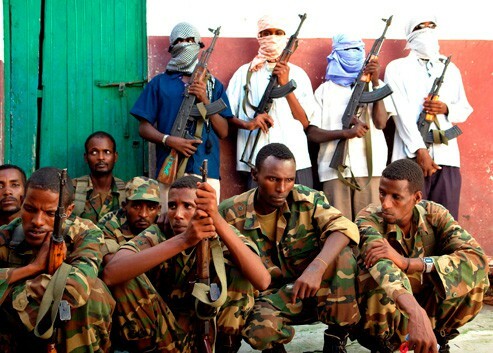 Somalia is a country that is very dangerous to go to. There is war everywhere on land in the sea it does not matter there is war everywhere. In the next few paragraphs you will learn about Somalia. Somalia is a country located by the sea. 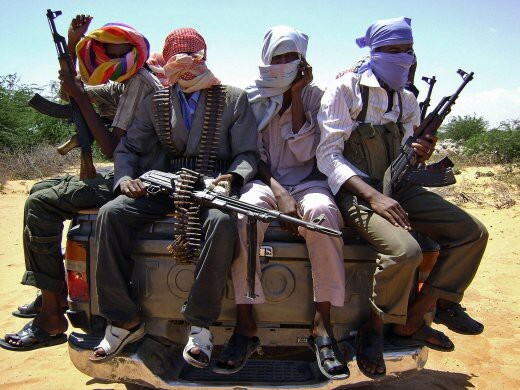 Somalia has a lot of war in there sea so because of pirates. 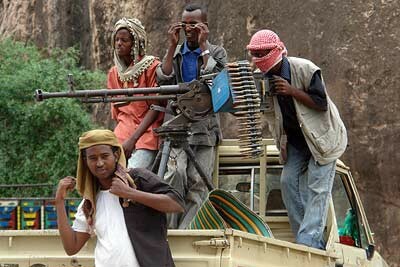 Pirates in Somalia started in the early 21 century. In 2010 there have been over 1 181 hostages. An oil super tanker can be up to 25 million in ransom. The first issue is that there are a lot of pirates. All of the Pirates make it Hard for the rest of the world, because this is a common shipping lane, and it has a lot of fish in the water. Because of this the pirates are in the sea. They will come up to the side of a boat and try to board the vessel and take control of it. 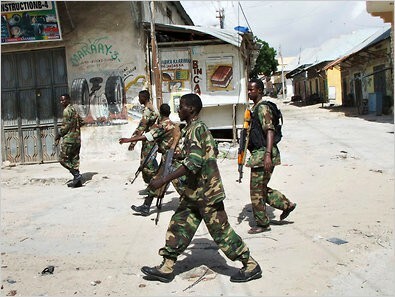 There is also another problem in Somalia; there is a lot of war between the Alshbob and the Somalia government. The war kills a lot of people. The war also means that they need more water in a country that has none. 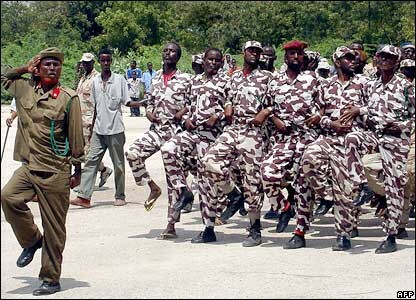 This is leaving the civilians with nothing to drink, so to live they join the army so they will get water and food. 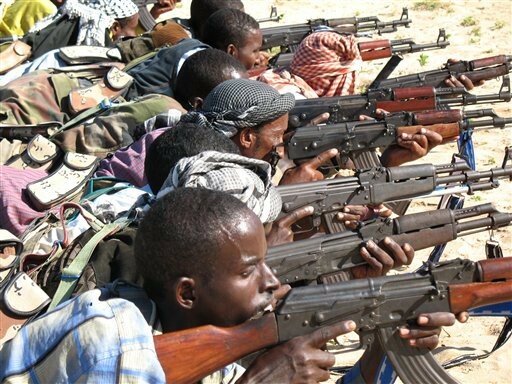 This is Somalia a country with War on land and water. 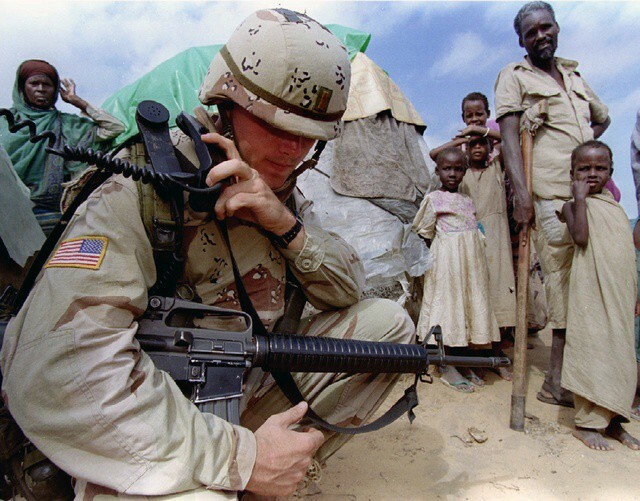 Many say that Somalia cannot be helped. 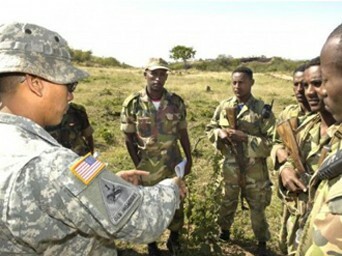 The USA cam and tried but failed and went home with nothing but some dead soldiers. 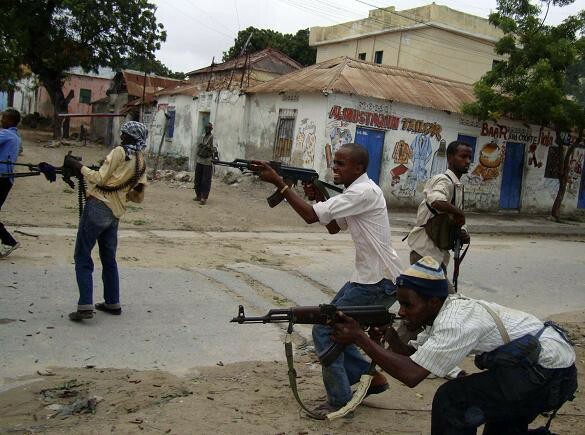 Britain Also thinks that Somalia thinks that it is the worst place, and it is the biggest threat in the world. Somalia.